With Entry Mode, it’s easier than ever to fundraise at in-person events. The Entry Mode setting creates an alternate version of your contribution form that does not store any user data in the Internet browser. This minimizes the possibility of errors or duplicate contributions when multiple people are entering successive contributions on the same device. 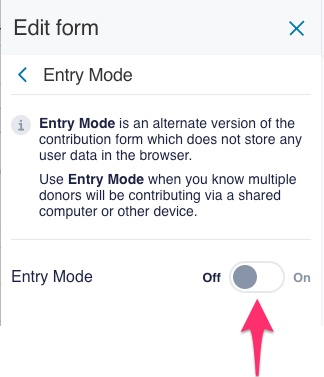 Go to your form editor to turn on Entry Mode for a contribution form. Once you use the toggle to turn Entry Mode on, you’ll see the instructions to access the alternate version of your form. First select the orange “Publish changes” button to generate the secure passcode that will let you access the Entry Mode form. Remember: Selecting “Publish changes” will publish any other changes you’ve made to your form in this editing session. Once you’ve published your changes, a passcode will appear in the form editor. Just click the “Copy” link next to the passcode to copy it. Then go to secure.actblue.com/entry_mode. Once you’ve turned Entry Mode on for a contribution form, your passcode will work for 24 hours. After that, Entry Mode will automatically be turned off on your contribution form, and the passcode will no longer be valid. To turn Entry Mode on again, simply use the toggle in the form editor like before and publish your changes to get a new passcode. 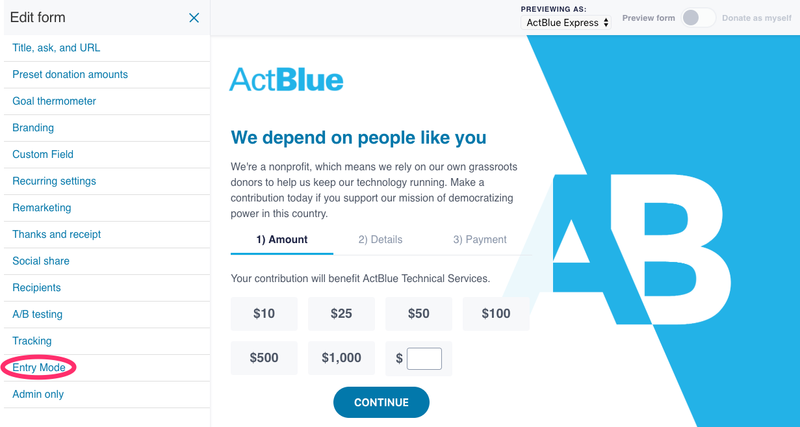 Note that even if your contribution form has a donation ask blurb, it will not be shown in Entry Mode since you’ll be making your pitch in person (but your custom title will still be present). 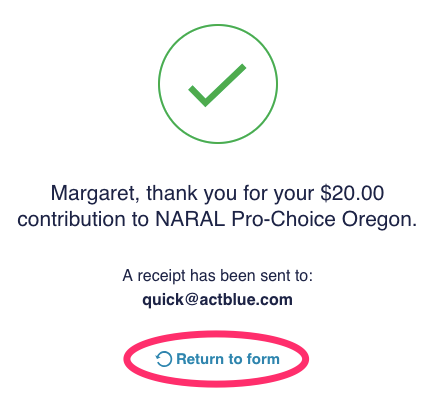 After a supporter clicks the “Donate” button on an Entry Mode form, they’ll see a brief thanks page. All you have to do to go back to the Entry Mode form to accept a new contribution from another supporter is click the “Return to form” link. 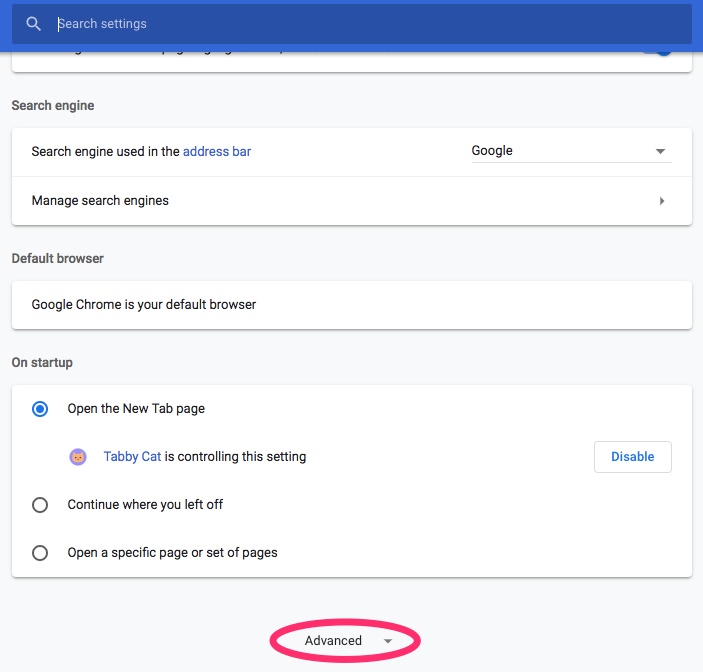 Please note: If you are on a personal device and want to test Entry Mode, turn off autofill in your Internet browser before turning Entry Mode on. This way you will see the blank form that donors will see, not a form that fills in your information. Don’t worry though, donors won’t see your information, because they’ll be filling in their own name! Make sure the toggle for “Autofill forms” is turned OFF like in the image below (it should be greyed out). 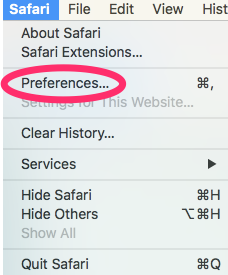 To turn off autofill in Safari, go to Preferences and then the “AutoFill” tab at the top of the window. Make sure all of the “AutoFill web forms” checkboxes are UNCHECKED. 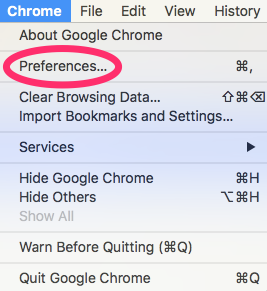 If you’re using a different Internet browser, look for a section in Preferences that deals with autofill and follow the directions there to turn it off.